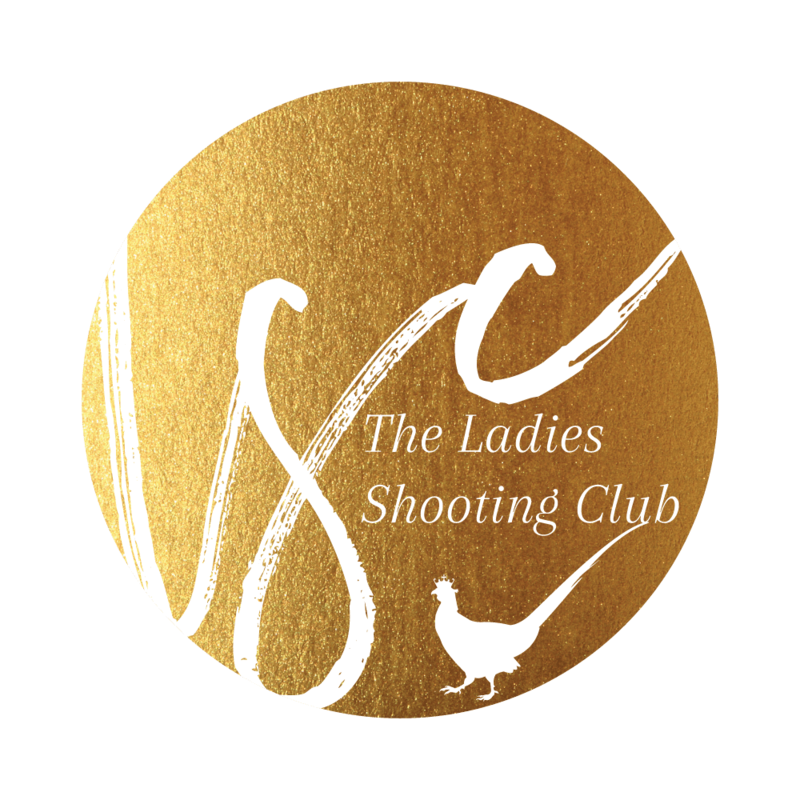 Membership enrolment for the Ladies Shooting Club is now closed until 1st October 2018. Join our waitlist to hear first when we reopen! Ladies Shooting Club membership offers access to an amazing community of women who love shooting. Monthly expert led training 'bundles', discount on The Shotgun & Chelsea Bun Club events + members only live Q&A sessions! Are you an aspiring or improving shooter? If you're new to the sport and are looking to meet likeminded ladies and to uplevel your knowledge, then we're pleased you've found us! Waiting for the membership to re-open? Join our Facebook community!